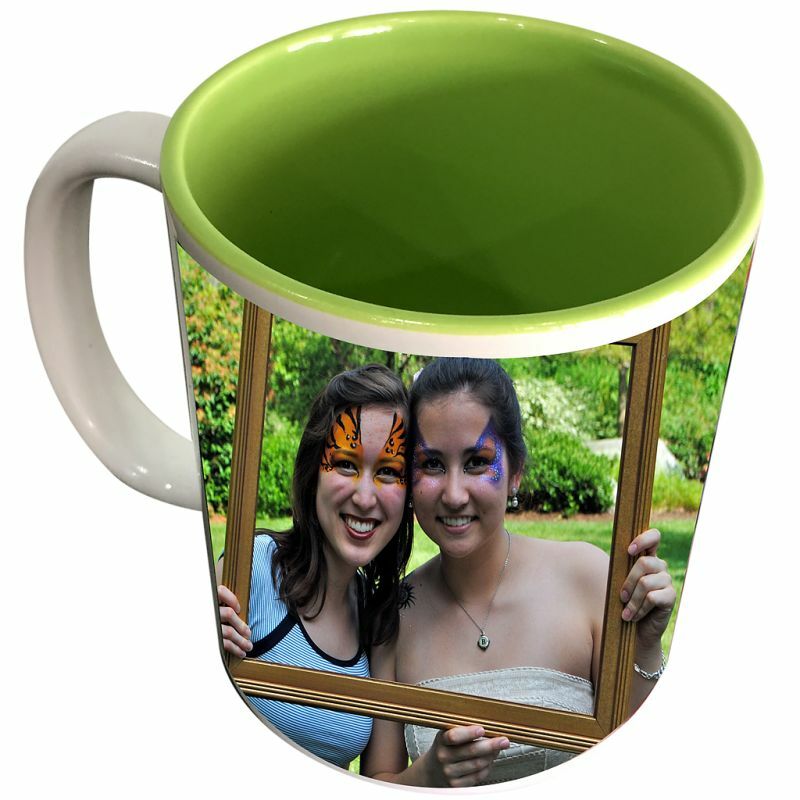 Inside color mugs looks very attractive and elegant. 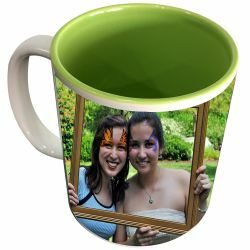 You can create an unique gift just by adding your favorite photos, designs, artwork, slogans. 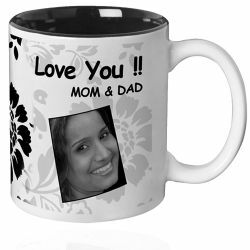 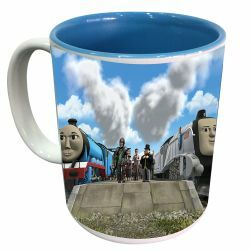 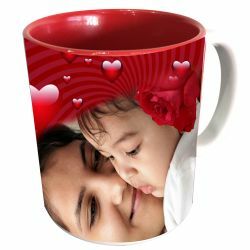 Its a perfect gift for anyone.These mugs are offered by us in different colors like black, blue, maroon, pink, red to meet the different choices.